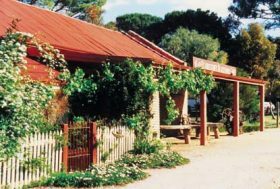 Wilmington's Beautiful Valley Caravan Park is adjacent to the spectacular Alligator Gorge set in natural bushland with self contained cabins of various standards. 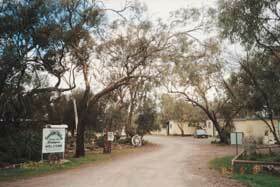 One on site caravan, powered and unpowered caravan or camp sites and bush camping are available. Enjoy camp fires in season, clean amenities, a childrens playground, recreation television room, pool, barbecue facilities, and feed the friendly possums at night. Meet our resident pony Ebony and friendly Maltese Maggie. 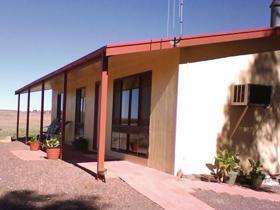 We are the perfect base to explore the magnificent Flinders Ranges. Beltana Station (incorporating Puttapa Station) covers nearly half a million acres and is a fully working sheep and cattle station. 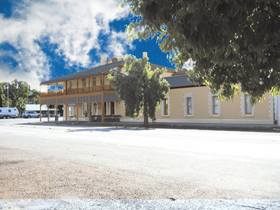 Beltana station was first surveyed in 1854 and has played a part in South Australia's early history. 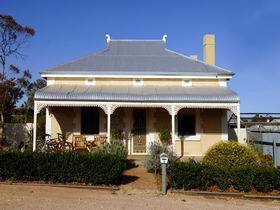 Blinman Cottage is a charmingly restored 1800s miners' cottage in the heritage town of Blinman. 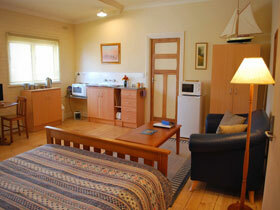 Private self contained accommodation is available for one guest group, up to six guests at a time. The manager lives close by. 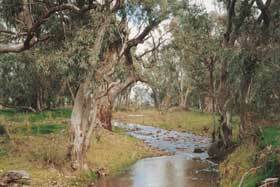 It is centrally located in the heart of the Flinders Ranges, east of the Heysen Range 500 kilometres from Adelaide on a sealed road all the way. 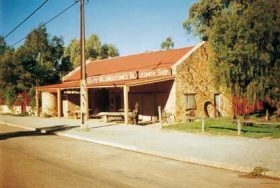 Melrose is situated at the foot of Mount Remarkable, one of South Australia's National Parks and is the oldest town in the Flinders Ranges. Blacksmith shop and residence built in 1865. Extensively restored over the past seventeen years. 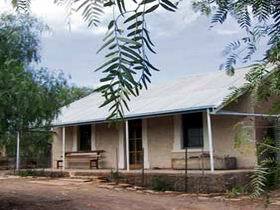 Built of pug, pine and stone with rammed earth and wooden floors, now listed on the State Heritage Register. 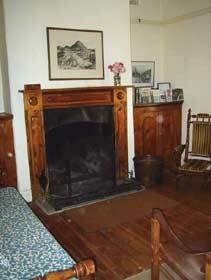 The house is equipped with original blacksmith tools and machinery, all able to be used by the owner to produce steelwork. 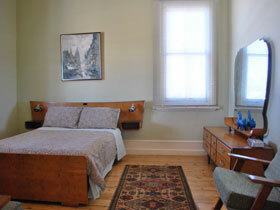 All antique furniture, fully restored. Unique atmosphere, more than a room, an experience. 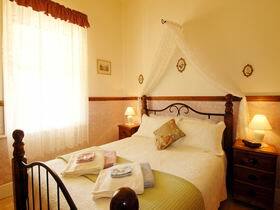 The Barn has been converted to a bed and breakfast accommodation for six persons. The loft sleeps four people and downstairs two and the cottage sleeps two. 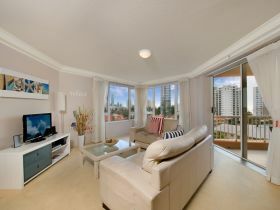 Luxury at Boat Harbour is a well appointed two bedroom apartment situated in a quite cul-de-sac, just a short stroll to the beach. If you are after that holiday - eat, sleep and swim this is the place for you. 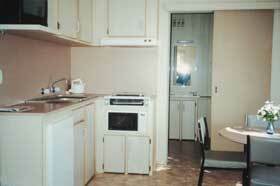 Furniture and fittings are of a high standard for your comfort. There is a large deck for the night time barbecues, a fully equipped laundry with dryer, and off street parking, a place for the boat and in the winter months you can even watch the whale from the headland. 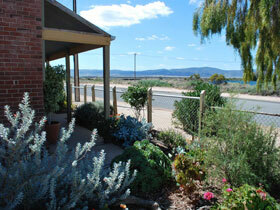 Booleroo View Bed and Breakfast offers you so much. Enjoy a complimentary bottle of wine and cheeses whilst watching the hills across the valley change colour as the sun sets. 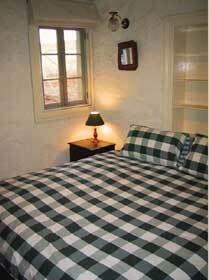 Be woken by bird song and the clean fresh smell of country air. 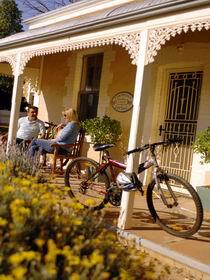 Enjoy cycling or walking along the trails within the property. Make sure you take your camera as the views are stunning. Conyngham Cottage is a fully self contained two bedroom cottage sleeping up to five guests, situated in a quiet area of town. Rustically decorated with all modern conveniences. 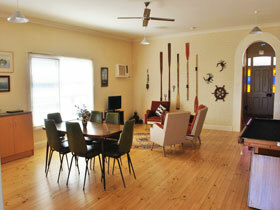 Two lounge rooms, bathroom with claw-foot bath, full kitchen and dining facilities. 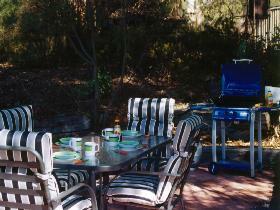 Outside there is a patio with barbecue facilities and large yard with play equipment for the children.